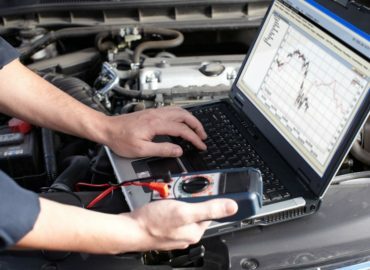 How do I know when my car needs a tune up? 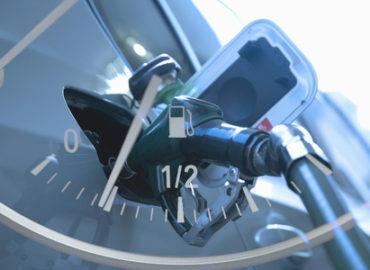 You may see your gas mileage decrease. Your vehicle may start running rough. 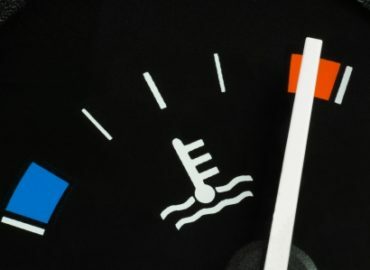 If your check engine light comes on that could also be an indicator that your vehicle needs a tune up. 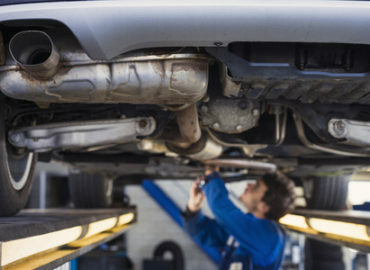 The owner’s manual that came with your vehicle may suggest a tune up at a certain mileage. 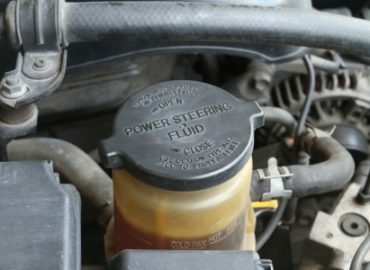 Check your antifreeze level and condition. 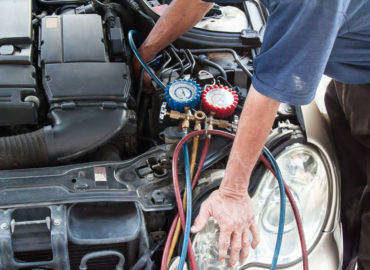 Rust colored antifreeze means you may need to flush and refill the cooling system. Check the level of you motor oil. 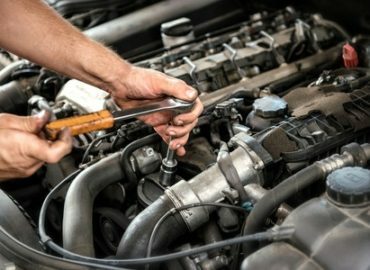 If its been 3 months to 3000 miles since you last oil change, it should be replaced. Check you battery. 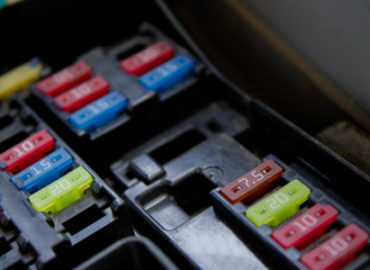 Batteries that are weak can fail on cold morning and your car won’t start. Change your wiper blades to winter wiper-blades. These prevent ice build-up that can obstruct your view during operation in snow and ice conditions. Check the condition of your tires. Tires that have warn tread can mean hydroplaning on road water and can lead to accidents. Check your A/C operation. 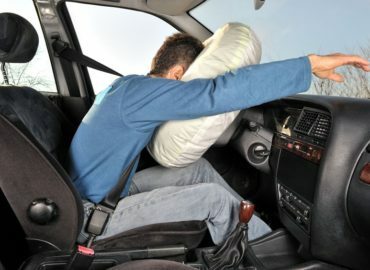 Your air condition will function in the defrost mode and is used to help defrost or remove moister from the windshields, fogged up windows can be hazardous during driving. Perform a brake inspection. 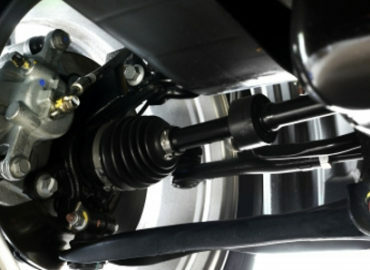 A well operating brake system help stop your car, especially during wet or snowy and icy conditions. 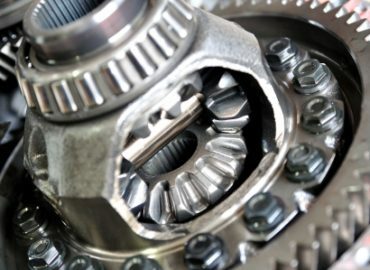 Preventative Maintenance is regular maintenance of your vehicle that helps keep your automobile running efficiently and eliminating potential problems that may leave you stranded. 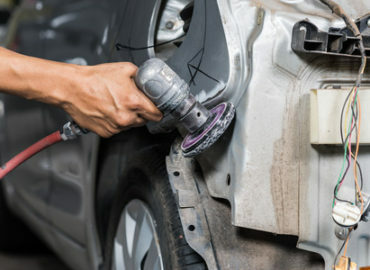 Manufacturers know that a properly maintained car will be more dependable, safer, last longer, and increase your satisfaction with their product. 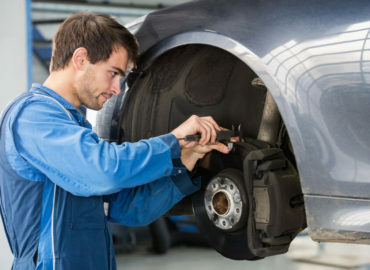 Why do my breaks squeak? 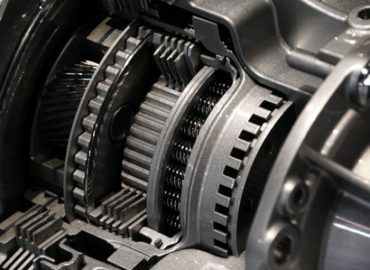 What is the Brake Job?